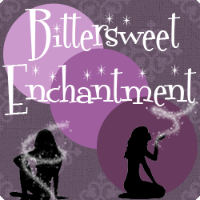 Bittersweet Enchantment: Bout of Books Read-a-Thon #17: Goals & Updates! 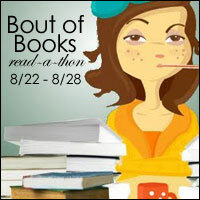 Yes, it's time once again for another Bout of Books read-a-thon! I'm sure most of you are fully aware of what a read-a-thon is and have participated in one or more throughout the years. If not all info about this one is below. Pretty much it's a challenge to read as many books as you can in a set time period. Let's just say I've done my fair share of read-a-thons since I started my blog, at least 20 times. They are just so much fun! Anyway, today begins the 17th #Boutofbooks read-a-thon! On this post, you will find what books I will be reading, my week-long goals, daily updates, and the mini-challenges I complete. Sign-ups are still open! Just click the banner above. Take pictures of what I'm reading (and mini challenges) and post them on Instagram. Thank you for stopping by to check out my Bout of Books readathon post! 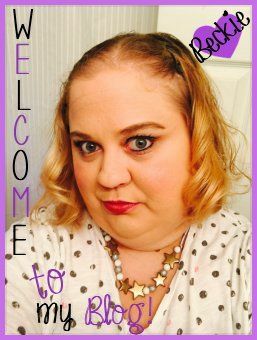 I'd love to hear your thoughts on what I'm reading, a supportive Good Luck or even a Hi! 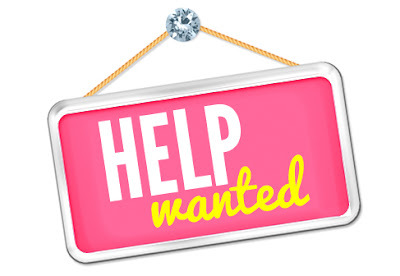 Leave me a comment if you'd like and if you're participating as well then leave me a link to your post and I will be sure to stop by to visit you! Best of luck with your reading goals! I thought about taking part in this one, but I'm doing ARC August so I'm already trying to read a lot this month!